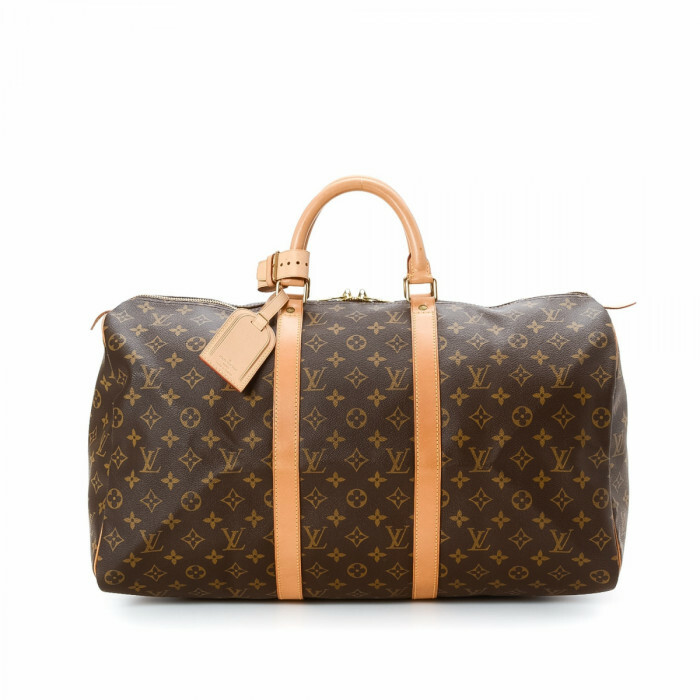 Mr Louis Vuitton walked to Paris at the age of 16, became an apprentice luggage maker, and after 17 years perfecting his craft, established his own company, Louis Vuitton, in 1854. The superb craftsmanship that he learnt is still seen in today’s products. In the 1920s the first "soft luggage" was launched, the "Keepall". Other iconic pieces from that era, still in great demand, are the "Speedy", and "Alma".